john4jack (Corvallis, Oregon, United States) on 6 January 2017 in Lifestyle & Culture and Portfolio. Today in the Western Christian Church is the Feast of the Epiphany. For me personally, it is a celebration of the Holy being manifest (which is the meaning of the word, epiphany) in the whole of Creation. fabulous !!! 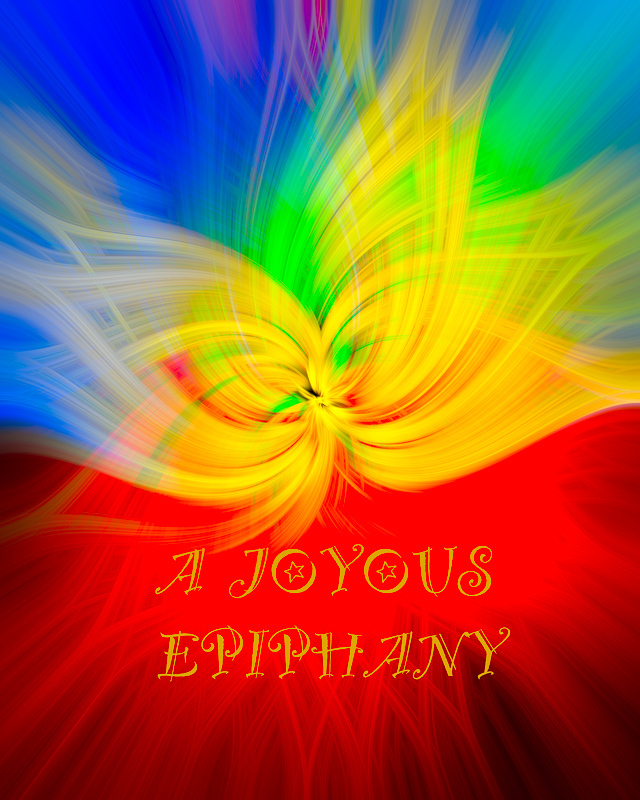 I love this image.I love the word epiphany !!!!! Sheer beauty to celebrate this special day with! A beautiful celebration of color. Nice work! I wish you a great Epiphany day !